Here is a pretty timely tie-in as we get our first clip from Marvel’s Luke Cage season 2. Luke Cage shows off his superhero strength by competing in the physical and mental tests of the combine event, similar to the one that college football players have gone through on their way to the NFL Draft, which begins today. In the below clip, Luke takes on the combine to show his true power to the world and to himself. 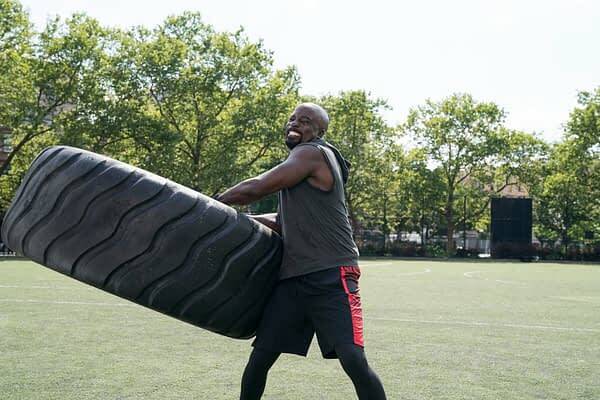 The new clip from season 2 features Marvel’s Luke Cage star Mike Colter, alongside NY Jets Head Coach Todd Bowles and sports personalities Jemele Hill and Michael Smith, in a test of inhuman strength and physical achievement. Marvel’s Luke Cage stars Mike Colter (Extinction). The second season is executive produced by series showrunner Cheo Hodari Coker (Ray Donovan), Jim Chory (Marvel’s Jessica Jones), and Jeph Loeb (Marvel’s Jessica Jones), who also serves as Marvel’s Head of Television. 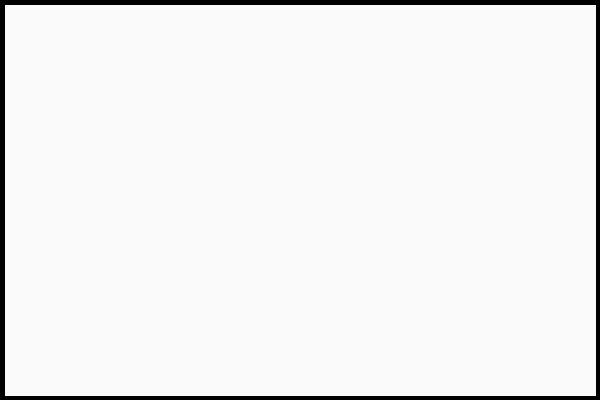 The premiere episode of season two is directed by Lucy Liu (Future World). The cast also features Simone Missick (Ray Donovan), Alfre Woodard (12 Years a Slave), Theo Rossi (Sons of Anarchy), Mustafa Shakir (The Deuce), Gabrielle Dennis (Rosewood) and Rosario Dawson (Marvel’s Daredevil). Marvel’s Luke Cage season 2 premieres June 22nd on Netflix. For more information, check out netflix.com/marvelslukecage.